As my wife will verify, I do a lot of things in the kitchen, but baking is not normally one of them. Well yesterday, I felt like baking some fresh bread so I decided to make some bannock. 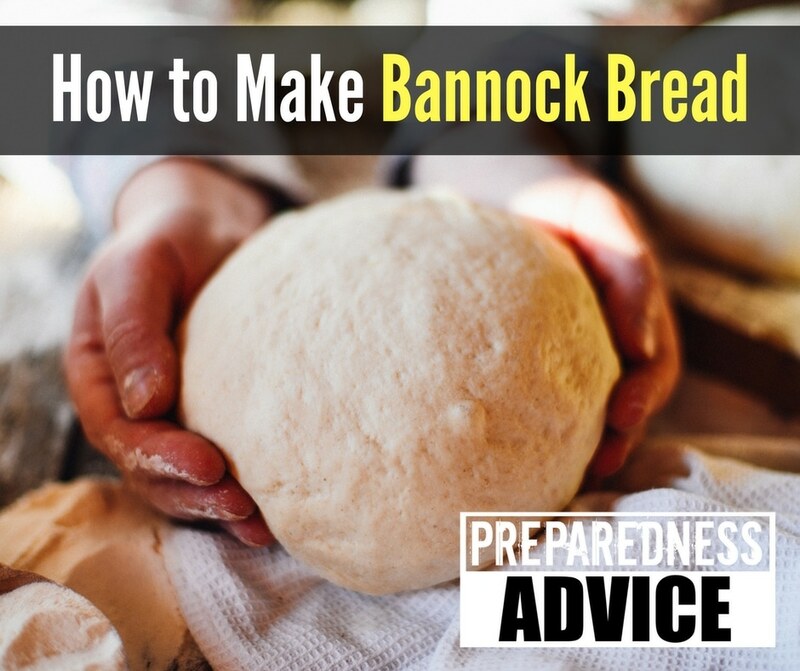 Learning how to make bannock has been on my list of things to learn for a while.